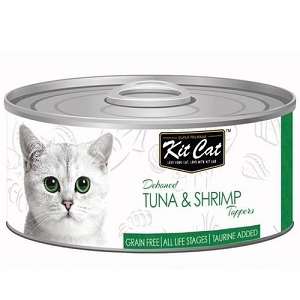 Kit Cat natural premium cat food was created by our nutritionists who are also cat lovers and made with the goodness of carefully selected natural ingredients which contains no artificial colouring. Our Kit Cat complete & balanced diet offers your cat a pH level balance wholesome nutrition to support a healthy lifestyle. 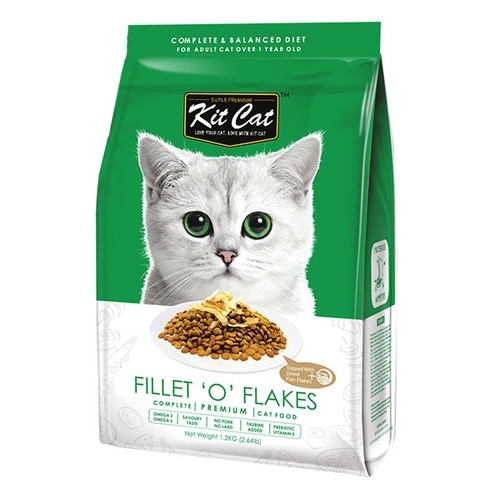 With selected quality meat containing essential vitamins, our Kit Cat formula also has an optimal ration of omega-3 to omega-6 fatty acids that promotes a healthy heart, skin and coat for your cats. Kit Cat premium cat food was created by our nutritionists who are also cat lovers and made with the goodness of carefully selected natural ingredients which contains no artificial colouring. 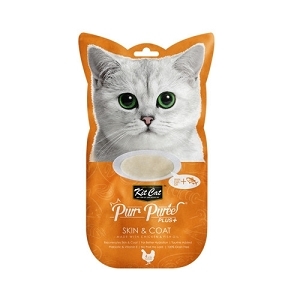 Out Kit Cat complete & balanced diet offers your cat a pH level balance wholesome nutrition to support a healthy lifestyle. 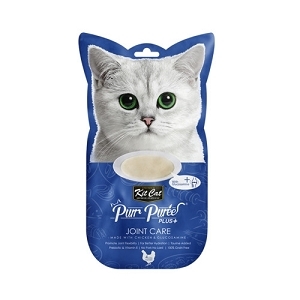 With selected quality meat containing essential vitamins, our Kit Cat formula also has an optimal ration of omega-3 to omega-6 fatty acids that promotes a healthy heart, skin and coat for your cats. In addition, this diet contains fructooligosaccharides which promotes a healthier digestive track and taurine for healthy eyes.